See our other listing for Tungsten/3200K 98 CRI LED light. 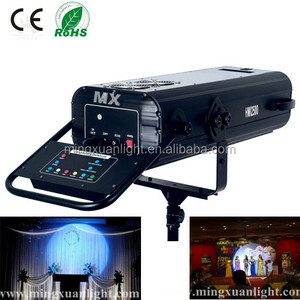 is the latest innovation in TV/Film/Studio LED lighting and chip. Chip on Board single focal point LED light source for movie quality lighting. 2.Allow lamp to cool before handling in order to avoid risk of burn. 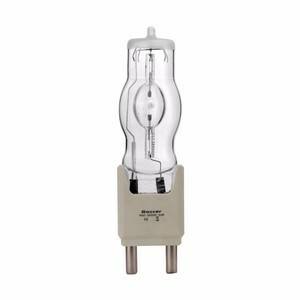 3.The lamp may only be used in suitable approved luminaires with appropiate labeling. 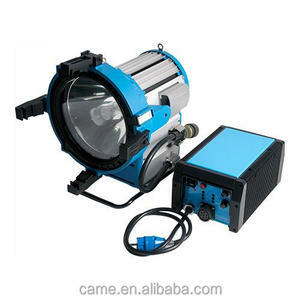 4.The lamp must be operated on suitable metal halide gear. Guangzhou HJ Stage Lighting & Audio Equipment Co., Ltd.
9. International quality parts & components ensures machine reliable 10. Professional post-sales service team. : Pre-Sales Service * Inquriy & Consulting commercial and technical support. * View our factory and machines Post-Sales Service * Machine start-up service for installation, commissioning, & trainning. 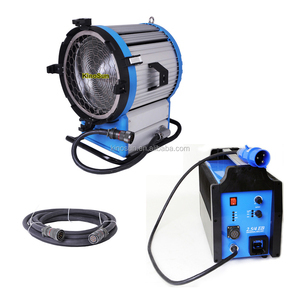 PAR LIGHT 6KW Capacity 6000W Voltage 220V-240V Par Lens Dia. 420mm Scrim Dia. 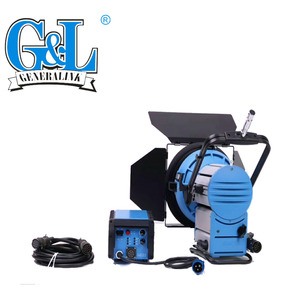 495mm Weight 30.3kgs Lamp Type 6KW SE 3200K Lamp holder GX38 Stirrup 28mm if need any further info, pls contact Ms Zoe Lee by Mobile :13717904567. Hangzhou Renhui Trade Co., Ltd. Customer: What about the transportion9 we: Usually we take seaway ,cause its more convenient and cheap. C ustomer: What about the after-sale service9 we: We provide two year quality warranty after dispatch. We also provide long time free technical advisory services and technical consulting services. 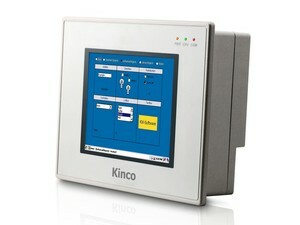 Alibaba.com offers 251 daylight hmi products. About 1% of these are other electrical equipment, 1% are touch screen monitors. 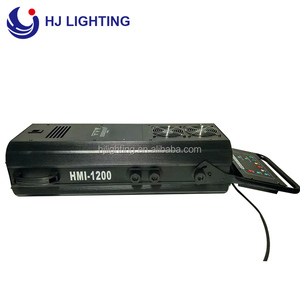 There are 171 daylight hmi suppliers, mainly located in Asia. The top supplying countries are China (Mainland), United States, and Hong Kong, which supply 90%, 9%, and 1% of daylight hmi respectively. 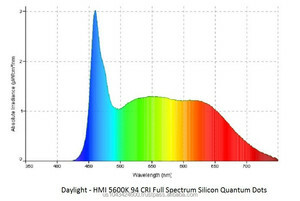 Daylight hmi products are most popular in Domestic Market, North America, and Western Europe.